Отель Jinguanlou Inn находится в городе Ya'an. 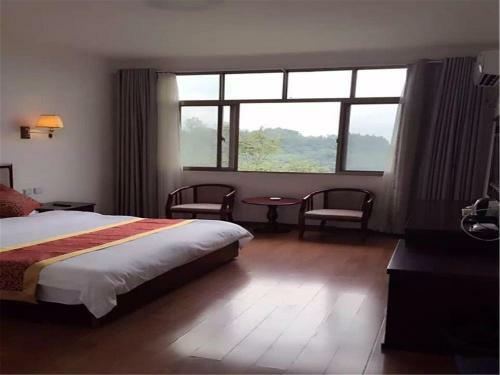 Jinguanlou Inn offers accommodation in Ya'an. Guests can enjoy the on-site restaurant. Free private parking is available on site. Free WiFi is available throughout the entire property and free parking space is offered on site.